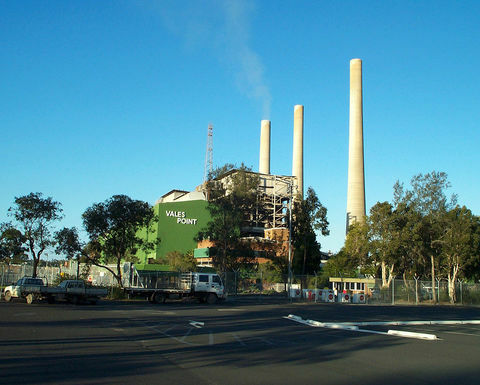 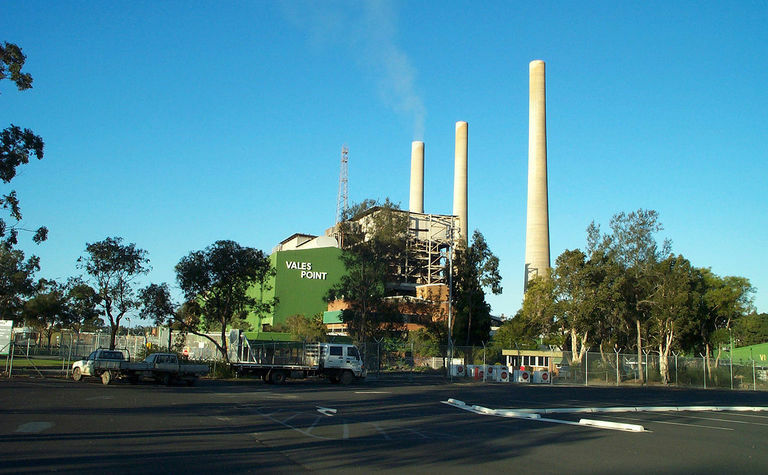 DELTA Electricity, owned by coal millionaires Trevor St John and Brian Flannery, has completed the purchase of the Chain Valley underground coal mine, located adjacent to its Vales Point power station. 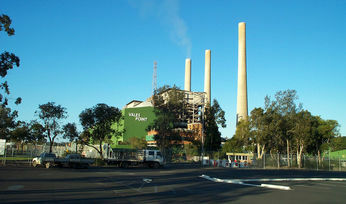 Vales Point Power station in NSW. 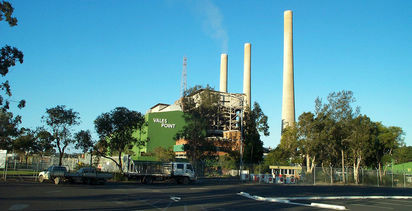 The colliery supplies about 1.3 million tonnes a year of coal to Vales Point under a sub-lease arrangement through Centennial Coal. 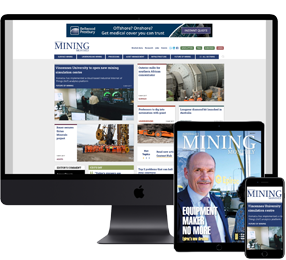 Chain Valley Colliery has been put into administration and receivership.